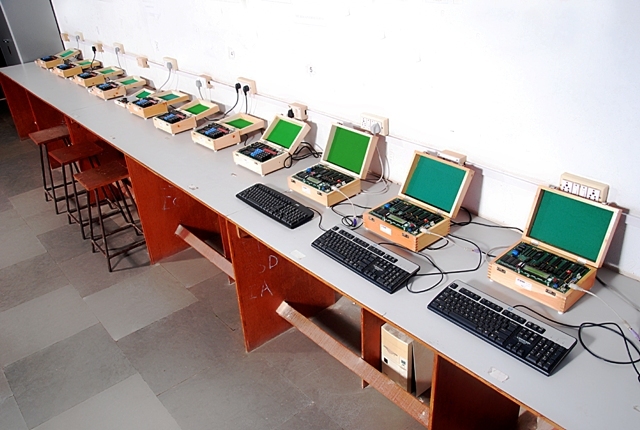 The Department of Electronics and Communication Engineering was set up to meet the growing requirement of practical design engineers in the country .The Department endeavors to provide state- -of- the- art education and lays great emphasis in developing creative skills and all round development of the students .It specializes in the areas of Embedded Systems, Microelectronics & VLSI, Digital Signal Processing, Communication Engineering & Microwave Engineering. Electronics & Communication engineering stream is always in great demand because of broad based coverage which also includes Communication and IT. Electronics & Communication engineers have good employment opportunity in Electronics & Communication including Cellular telephones, Microwave, Satellite & IT fields.